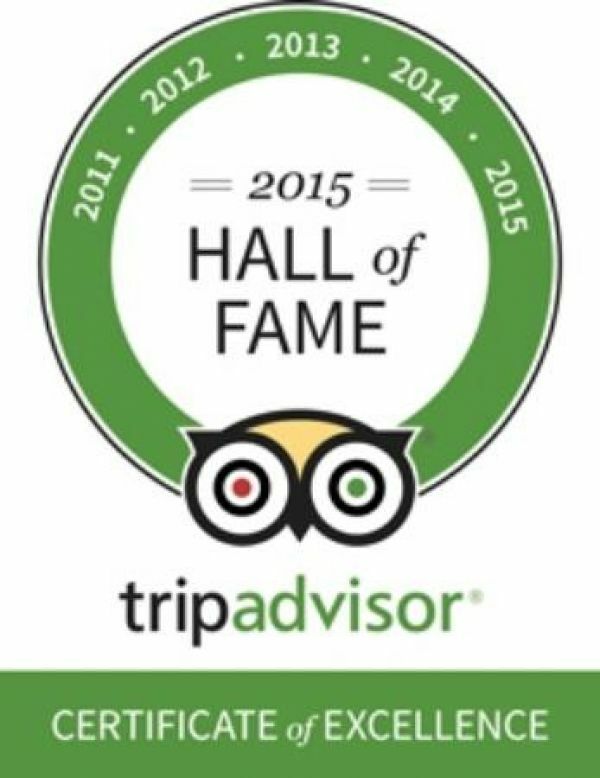 Over 30 hospitality businesses in Northumberland have been inducted into TripAdvisor’s Hall of Fame. The world’s biggest travel site recently announced the winners of its 2015 Certificate of Excellence including accommodations, attractions and eateries located in the region. The accolade is given only to those that have continually delivered a superior customer experience and consistently achieved great traveller reviews on TripAdvisor. A business must maintain an overall TripAdvisor “bubble” rating of at least four out of five, have a minimum number of reviews, and must have been listed on TripAdvisor for at least 12 months. 33 Northumbrian businesses in total have achieved this along with 53 others throughout the North East region. Congratulations everyone! The full list of all 86 North East businesses can be found at The Chronicle.